The 1litre probe conversion simply replaces the plastic probe in your Midjet base unit. 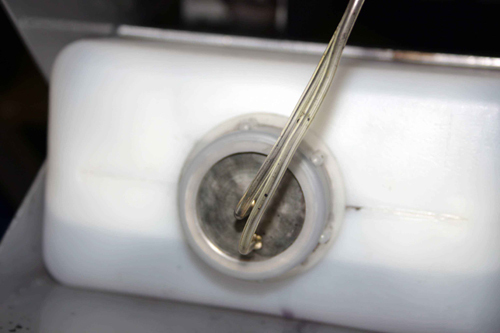 Once the probe is fitted you can discard the plastic bungs from the tops of the ink bottles before fitting them. These bungs mate with the plastic probes and are extremely fiddly to get right first time. 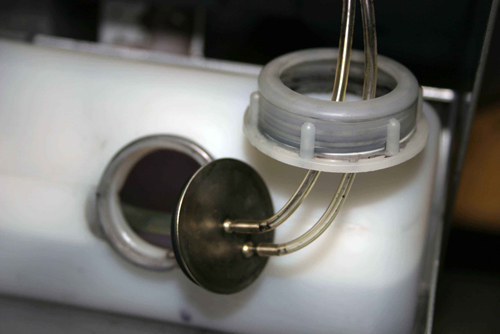 They often result in leaks and pieces of the bung blocking the ink flow, or the plastic bung itself breaks. Codeology ink bottles are not fitted with bungs, which makes them even easier and quicker to fit. Contact us for further details of the Midjet probe and replacement ink. Gives you access to competitively priced Codeology ink.